The anisotropy rubber magnets have stronger magnetic force than isotropy rubber permanent magnets. Rubber magnets have a very special magnetization direction. 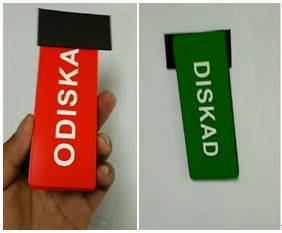 They can be multi-poles magnetized on one side, and on the other side, there can be 3M adhesive tape, which have a strong adhesive. Its dimension is 65x30x2mm, weight is about 15g. 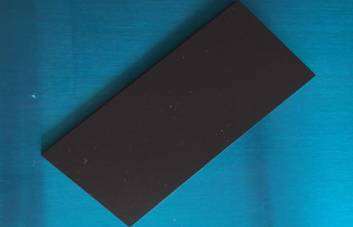 This type of rubber can attach a book of about 200g on the permanent magnetic white board, and won’t easily drop down from the white board. Rubber magnets can be cut into any size, as long as you want.